Chi Kung can also be recognised as Qi Gong. In this class you will be taught the five animal frolics/play and the Yi Jin Jing system. 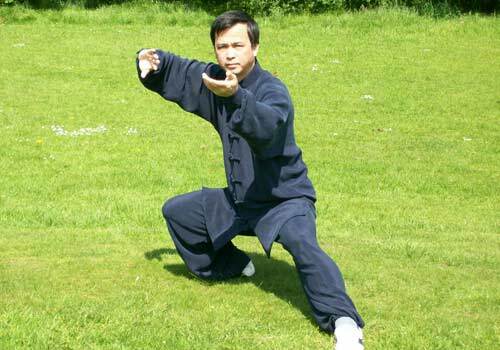 They are the most recognised and renowned Chi Kung in China. To try a class, you will be required to pay for 4 taster sessions in advance and the price for each class is different. Please note that we do not offer pay-as-you-go drop-in sessions. 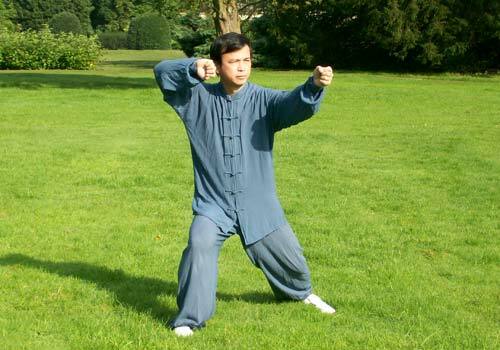 You will find below a list of Chi Kung (Qi Gong) classes that we teach throughout Merseyside during the week. Please do not turn up to any of our classes without first contacting the relevant instructors. 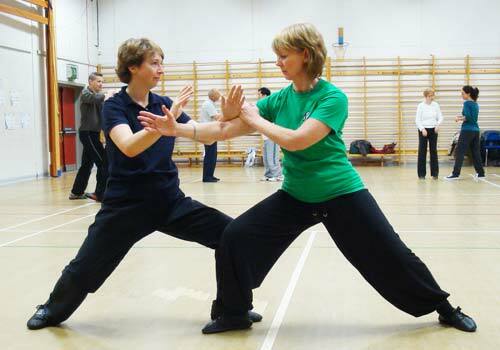 For more information about our tai chi classes or their availability, please contact an instructor or the school. 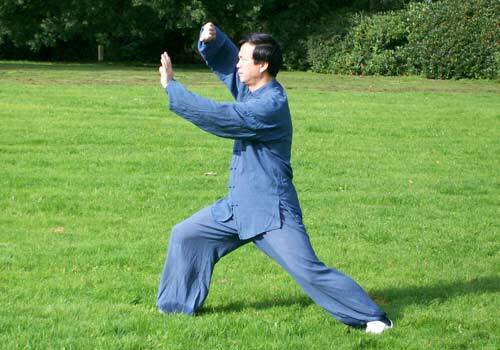 This class teaches both Tai Chi and Chi Kung. 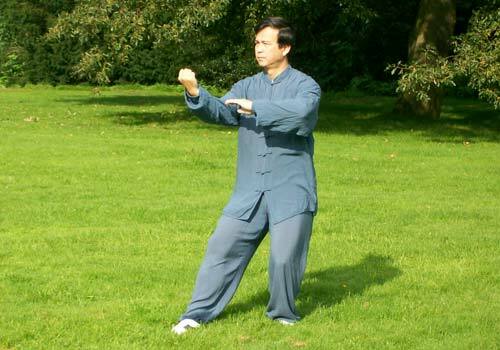 Find more Tai Chi classes in Liverpool.